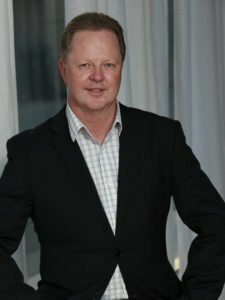 Ben has been involved in the Australian property industry for over 25 years. Having held roles as Construction Project Manager, an Estate Manager through to Facilities Management, Ben can readily adapt to changing regulations and requirements within the industry. His strength lies in understanding the delicate balance required between delivering superior customer service and incorporating financial and social impacts. Ben maintains a high level of industry knowledge through research, which enables BMAUS to recommend and implement the latest building products and technologies, bringing efficiencies and cost benefits to properties and their tenants. Rastko is an experienced Operations Manager with extensive building and facilities management experience. Rastko’s experience early in his career was in the Building and Construction Industry. 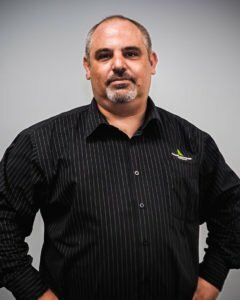 His skills and knowledge of the building industry and building codes is exemplary and his strengths are shown with his ability to work through to amicable solutions. This experience has been coupled with his workplace trainer qualifications to on-board new building managers with knowledge and support. Having spent the last 7 years in Building Management, Rastko brings to the team a wealth of experience, along with excellent personal skills and a friendly approach, Rastko adds value to the BMAUS Management Team. Faye brings her knowledge and personable skillset from her roles in staff management and business development, Faye will be working with both Building Managers and Strata committees to ensure that BMAUS is proactively exceeding expectations. Faye’s friendly approach allows her to facilitate long-lasting relationships and create a rapport with both staff and committee members ensuring both cohesion and transparency. BMAUS has confidence that Faye will be at the heart of every good relationship establishing long lasting business partnerships. 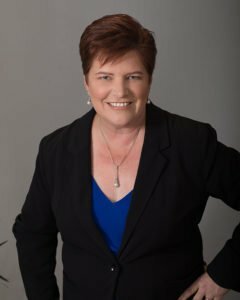 Wendy has joined BMAUS from a Real Estate & Property Management background. For the past 16 years she has worked in both sales and property management and her entire working career has been customer service focused. From her early career jet-setting her way around the world with Ansett Airlines as a In-flight Manager, Wendy has many years of experience providing superior customer relations. Wendy is warm and inviting and is a natural for this role with her love of property and customer service.